#Fritzing Friday: Analog Feedback Servos « Adafruit Industries – Makers, hackers, artists, designers and engineers! 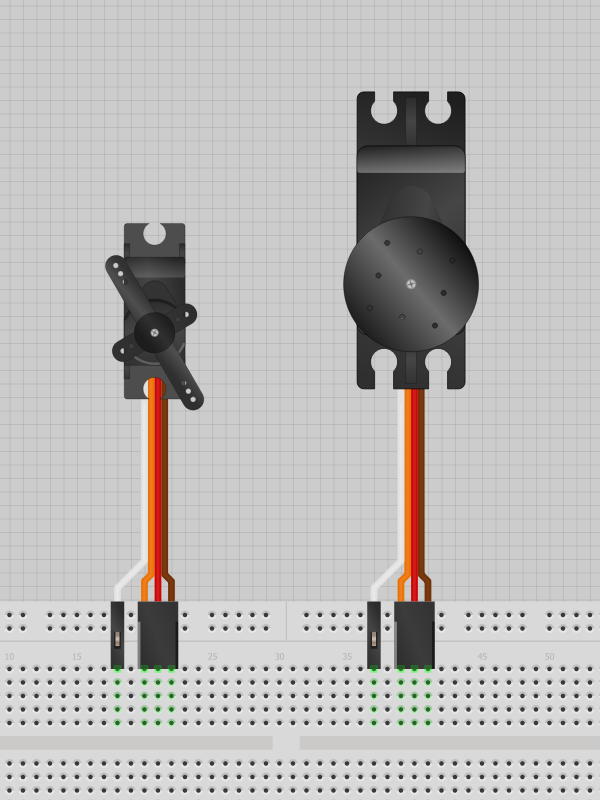 Today’s Fritzing Friday: analog feedback servos! These motors have the wiper on the servo potentiometer broken out (white wire) so that you can record position or use your own control system*. The full-size and micro versions are now available in the Adafruit Fritzing Library!